A very scary Halloween to you all. May you scare and be scared with all your might. Halloween is a night when it is believed that the spirits roams free in the world. So, beware of the ghosts that roams the streets that night. They could be your neighbor or they could very well be real! But do not worry my friend. And most importantly, do not be scared. Ghosts will have nothing over your party. 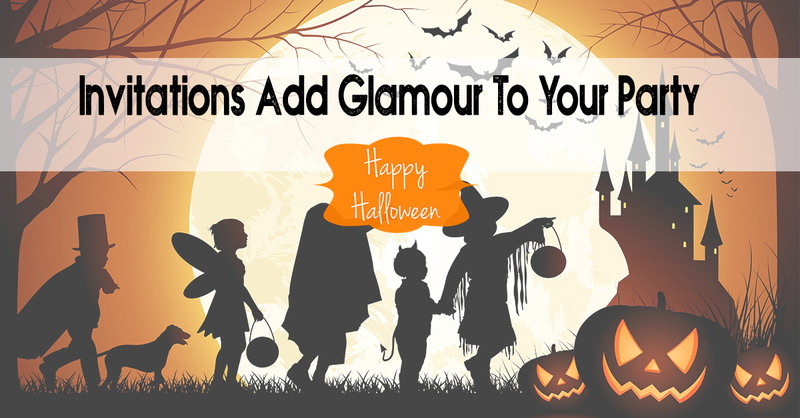 Make your party so scary, that even the monsters lurking outside will be scared to enter your home. First of all send out the invitations. Mentioning the kind of party you want. Like a costume party or a movie watching party. Your choice. Make your invitations, scary so the guest will be aware of the scariness they will get at your party. But you can’t just find scary invitations lying out there. No matter what card or email you send, they won’t resemble to anything close to what we have. We have the best Halloween Invitation. It’s a bottled invitation. 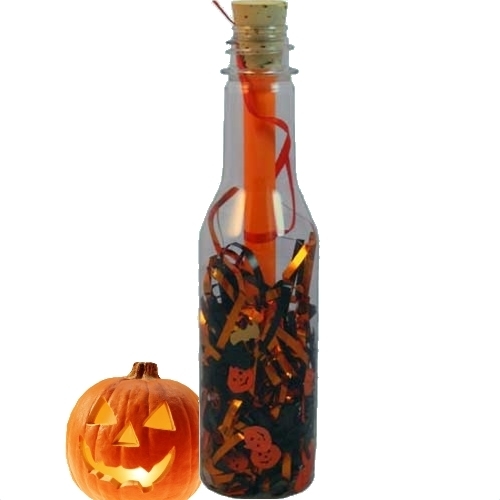 Filled with Halloween themed decors and your invitation in a rolled parchment. This invitation won’t disappoint you. We can mail it to you or to your friends. Whichever you would like. See for yourself. Order Now Halloween Invitation Aren’t they simply perfect for your party? On this Halloween night, you are the owner of the monster house. Decorate your house the scariest way possible. Most important thing is lighting. If the lighting is not dim enough, it just won’t have the scary feeling. Hang dark curtains. Preferably black. Remove everything bright and light colors. Jack O’ Lanterns are a must. But don’t pick the cute ones if you want to have a scary party. Put some lights in them and place them haphazardly around the house. Another vital stuff for your party is food. Make them or buy them, make sure they are the most disgusting horrifying but tastiest stuff. Arrange the drinks the same way. Buy some party decorations. Like creepy looking skulls and skeletons. An odd bat here and there. Fake bloody traps could be a good idea. Mummies and monsters and coffins. Anything else you can think of. But don’t try to overdo anything. Overdoing it may end in disaster. Lastly, find the creepiest music. Metal or rock, jazz or country. The music has to fit the mood. You can set scary shrieking records between songs. That would be a plus. For movie marathons you already know what to do. Pick out the scariest of them all. Put stuff animals around the theater. Lights off and volume high. If the movies aren’t scary enough for some people, the environment will do the job I suppose. If you think the environment is not scary enough, do whatever you need to do. But I am saying this again, do not overdo anything. That will make it funny other than making it scary. Now that it’s all said and done. Either you throw a block party or a party with friends, rule them all like a true Halloween boss. 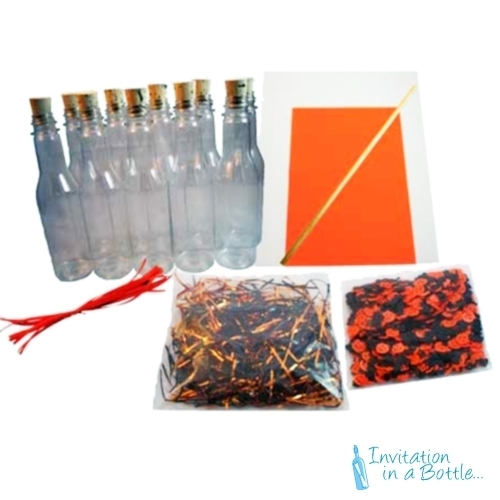 And don’t forget to visit Invitation In A Bottle to put your order for invitations.